Just south of the town limits of Blue Rive is the small subdivision of Thirty-Nine Degrees North, in unincorporated Summit County, Colorado. 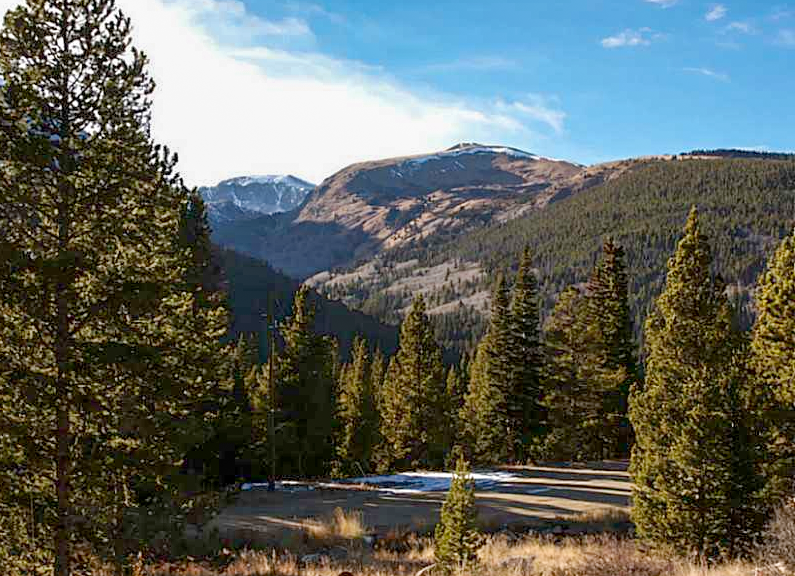 The lots in 39° North are at least ½ acre and are on gently rolling hills on the flanks of Red Mountain and face the dramatic Tenmile Range and its highest peak, Quandary Mountain, the county's only 14er. Privacy, a little feel of the rural, easy access to national forest lands, and a 10-minute drive to the cosmopolitan ski town of Breckenridge makes a good case for purchasing homes for sale in 39 Degrees North. The few remaining vacant lots will offer the building advantages of being in no legal entity but the county and are excellent candidates for the septic and well systems that are the only water and sewer options in this neighborhood. 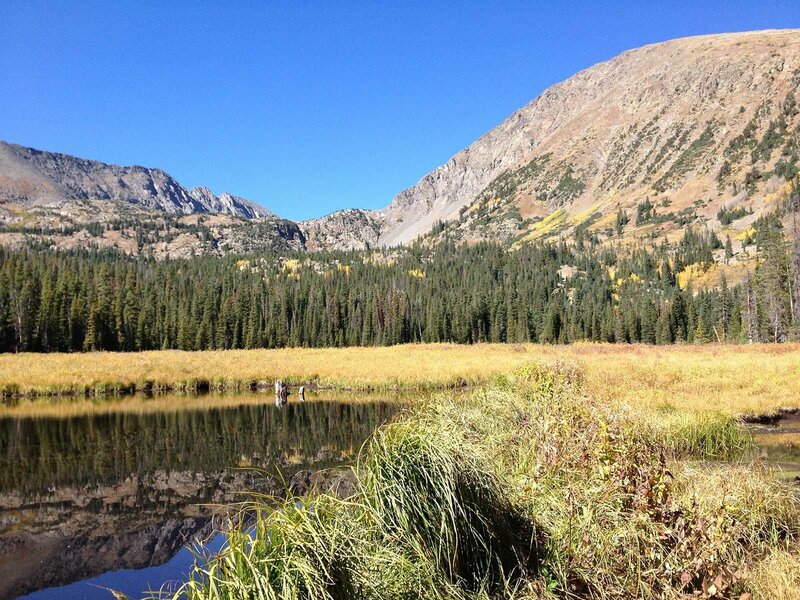 Nearby trails include the well-marked Quandary Mountain trail that leads to the summit of this Fourteener, McCullough Gulch and its bisector, the Wheeler Trail, On the 39 Degree side of Highway 9, there are neighborhood trails into the national forest that lead above treeline leaving peaks like Red Mountain in view, with routes up and around them. There are no cookie cutter homes in 39° North, but high mountain living usually means sloped roofs and lots of wood, metal and stone exteriors, with great opportunity for solar. The lots are large and the home's here tend to have relatively large interior spaces, as well as exterior decks to take advantage of the views. 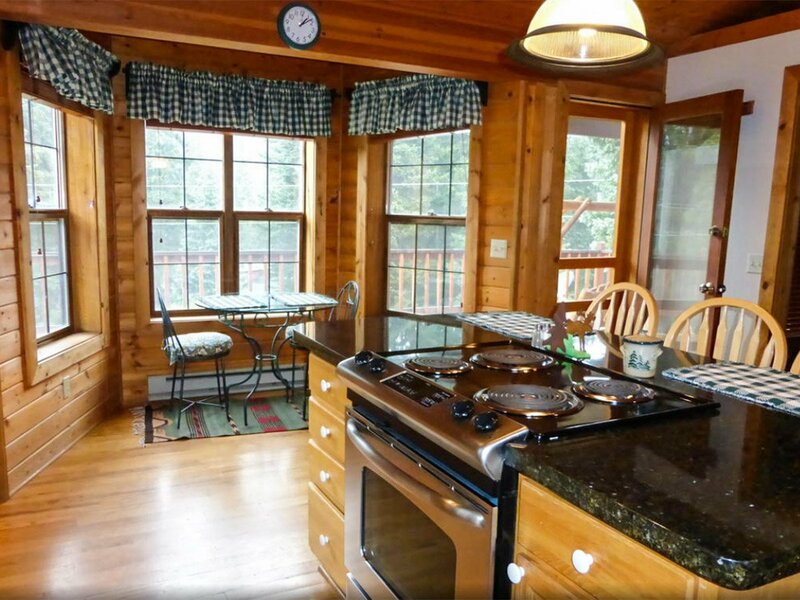 Square Footage: 1008 sq.ft. - 4863 sq. ft.
From the center of Breckenridge, head south on Highway 9. After 6 miles turn right on Range Road. Do you have any questions about Blue River real estate? Don't hesitate to get in touch with the experts from Breckenridge Associates today! Call us at (940) 453-2200 or use the "Connect" tab above.